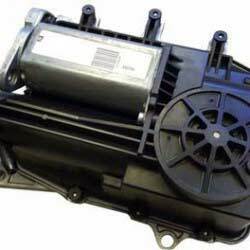 ABS Pump repairs with a fast turnaround and Lifetime warranty. All rebuilds meet & exceed OE specifications. 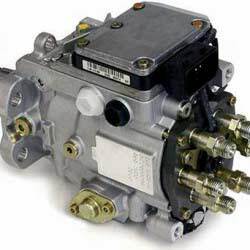 We stock new and reconditioned air conditioning compressors (air con pumps) for all makes & models. We repair clutch actuators for all makes & models of cars. If your vehicle has a clutch actuator problem, find out about our repair services before going for a new replacement unit. 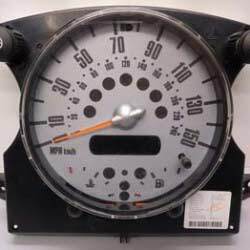 Mechanical Diesel Pump + Electronic Diesel Control Module (EDC) Repairs with Lifetime warranty. Sinspeed offers DPF Removal solutions for almost all vehicles as an “Off-Road” service. We reprogram the ECU to ensure the vehicle runs optimally without the DPF installed. A custom Sinspeed remap bespoke to your vehicle with gains of up to 50% with no additional upgrades required. A full test & repair of all common failing electronic ignition switches (EIS / EZS) modules. We can recode and repair these units and fully back all our repairs with a Lifetime warranty. We use new genuine OEM components when repairing gearboxes to ensure each and every rebuilt gearbox meets & exceeds OE specifications. All of our reconditioned gearboxes come with a 2 Year unlimited mileage warranty. Full test and repair for all types of Xenon (HID) Headlight Control Modules (igniter ballasts) with a Lifetime warranty. If you’re having problems with your factory Immobiliser and Transponder box then we can help. Testing & Repairs for most makes and models. Decodes also available for some units. 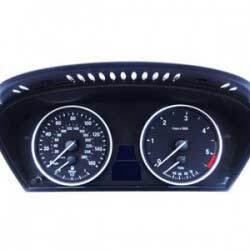 We remanufacture all types of instrument cluster panels (dash / speedometers) with fast turn around and a lifetime warranty. All types of Electric Power Steering (EPS) units repaired for all makes & models with a Lifetime warranty. No programming required on repaired EPS units, simply plug & play. Get your propshaft rebuilt within 24-48 hours unit using new OEM components and balanced meet & exceed OE specifications. Repairs for all Satnav and Multifunction Display units. No programming is required once we have repaired and returned your unit to you, it will be fully plug & play. We stock new & reconditioned throttle bodies for all makes & models of vehicles and offer throttle body repairs with a Lifetime warranty. Transmission control module rebuilds with a Lifetime warranty and no coding required. Fully plug & play solution. 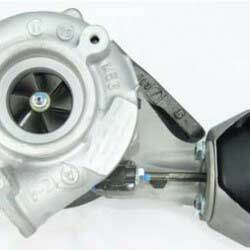 Complete turbocharger rebuilds with new seals, bearings and balancing in just 48 hours with a 2 year warranty. 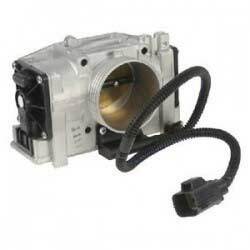 Electronic turbocharger actuator repairs for all makes and models. Common failing Hella units repaired in just 48 hours with a Lifetime warranty. 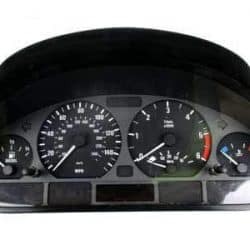 We repair some of the most intricate car parts from ABS Pumps, Turbochargers & Air Conditioning Compressors to Throttle Bodies, Electronic Ignition Switches, Engine Control Modules and so much more. Sinspeed is by far one of the fastest growing & leading automotive parts remanufacturers. 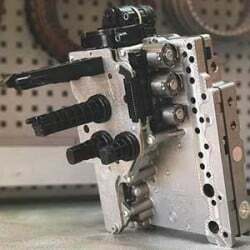 The company was founded in 2007 and combines a team of electronic & hydraulic engineers with an extensive knowledge of the automotive industry to provide you with an affordable alternative to buying expensive new replacement car parts. 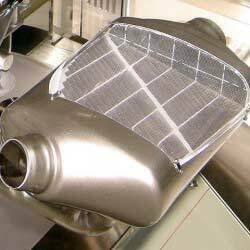 Sinspeed believes that remanufactured vehicle parts offer a much better and considerably cheaper alternative to buying standard OEM replacement parts. One of the main reasons is because a new replacement part will most likely retain the same design fault which caused it to fail in the first place. We re-engineer all remanufactured units to meet & exceed the OE specifications to ensure they last and this is how we can offer a Lifetime warranty. A very professional team who rectified an ongoing problem that I had. Very reasonably priced when compared to any competitor in their field. Will most definitely visit them again. I am very happy with my experience and I would definitely go back for anything else I might need for my car.Very recommended professionals. Would definitely recommend them to anyone whose looking for a trustworthy and honest opinion/work to be carried out.